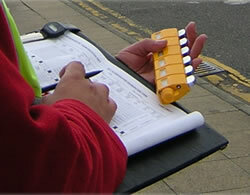 We design, commission and manage the collection and processing of data to support the development, appraisal and evaluation of transport policies, strategies and schemes on behalf of Greater Manchester’s District Councils, Transport for Greater Manchester and other clients. To request a quote or to simply ask our advice, contact us by phone or email. 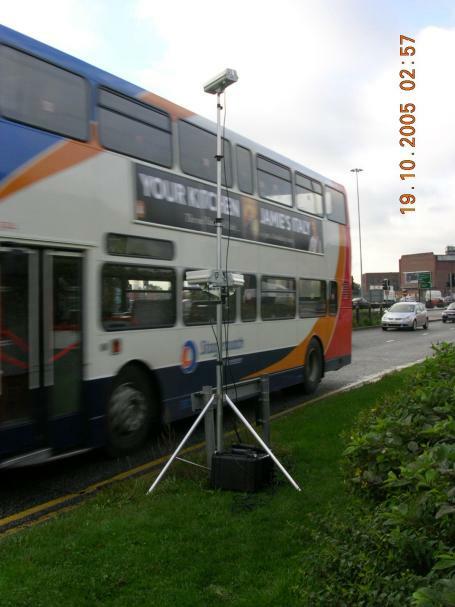 A range of technologies are available to collect data automatically and can be arranged via our colleagues in Greater Manchester Urban Traffic Control (GMUTC). Click here to see the range of services they can offer.